Apple fans have been forced to put up with a pretty annoying camera hump design for the past few years. Thankfully, it looks like the company may have patented a solution just in time for the rumored iPhone 7. 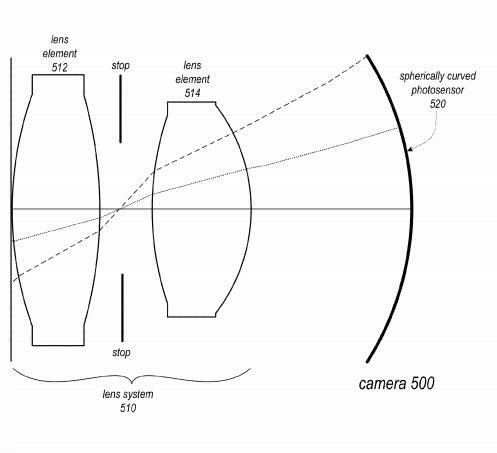 The patent, which was filed back in July and approved on Tuesday, describes how the company could fit a high-resolution camera into a smaller form factor. 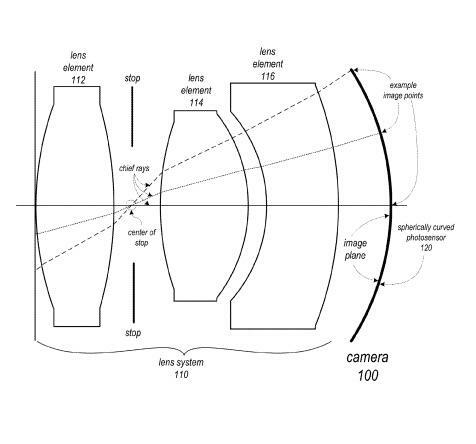 The trick is to design a curved photosensor and lens system that takes up less space without distorting the pictures. 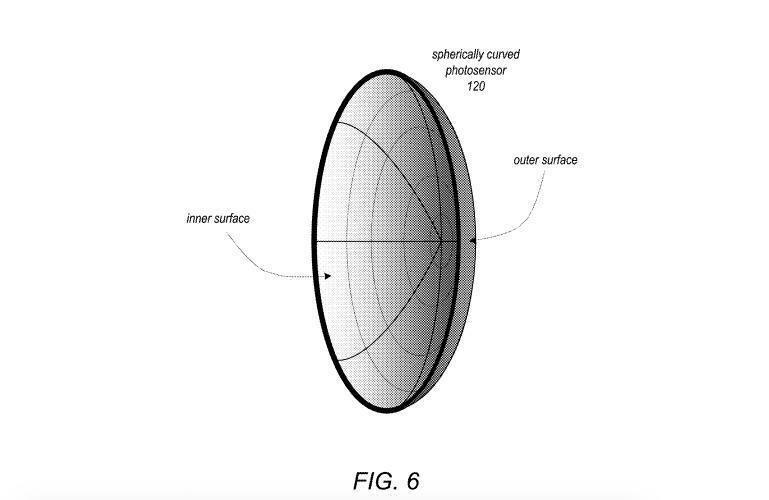 By switching from a flat sensor to a spherical one, Apple can reduce the distance between the lens and sensors so the entire module is smaller. 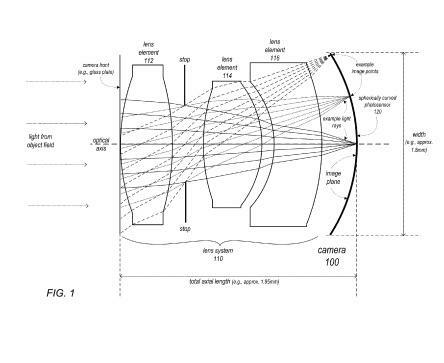 Normally, that would affect the photo’s quality, but Apple suggests it can correct that problem with an additional lens. 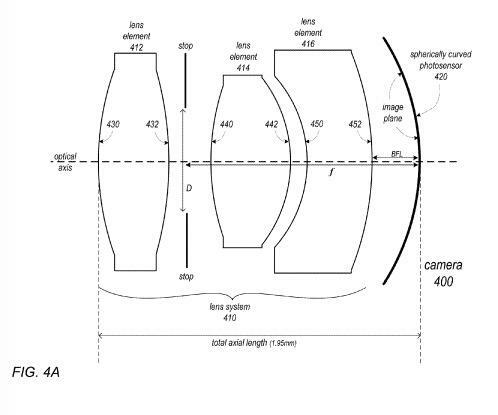 If Apple can pull this off, we could get an even thinner iPhone without a camera hump in back. Of course, this is just a patent so there’s no guarantee it will become real. 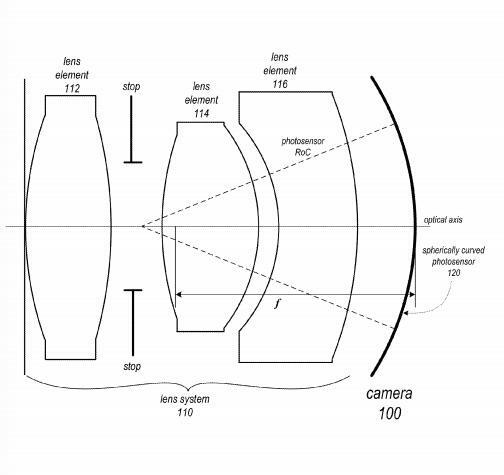 Still, we have to assume Cupertino’s at least working on a camera hump solution, and this seems like a pretty good one.